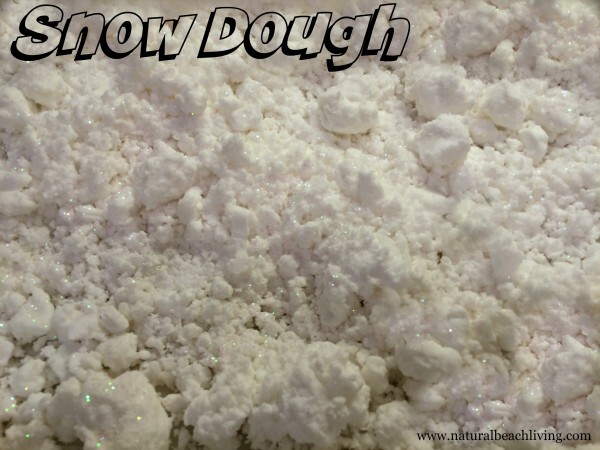 Whether you live in a place where it snows a lot or you live in a place that never gets snow, Snow Dough is awesome! 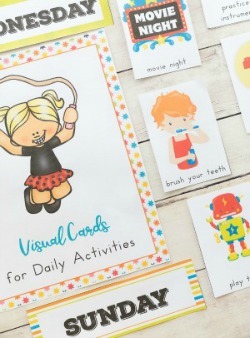 So many kids love sensory play, animals, and classic books so I decided to put them all together with a fun-filled day of hands-on activities and learning. 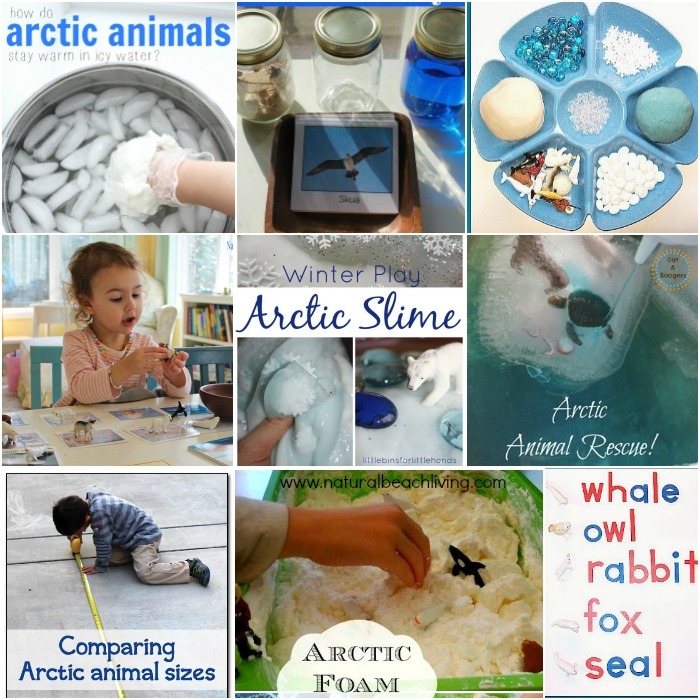 Have you made snow dough yet? 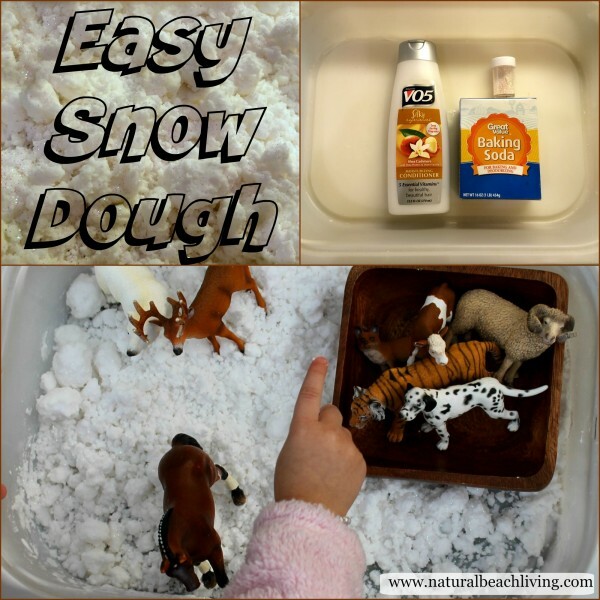 This recipe gives you enough snow dough for 2-3 children. Approx. 10 cups of snow. Not Edible! Freeze for 2 hours (optional) The freezing is just to make it colder, it turns out just like snow either way. 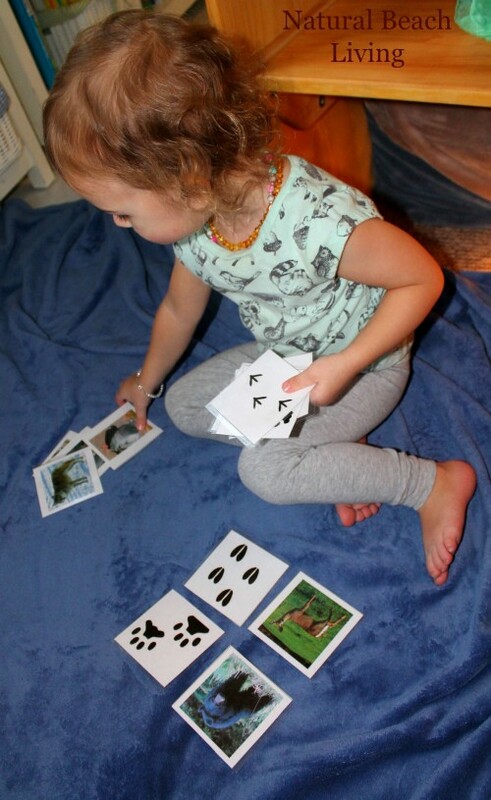 Checking out all of the different animal feet/tracks from these awesome Schleich animals. The children love how realistic these animals look. 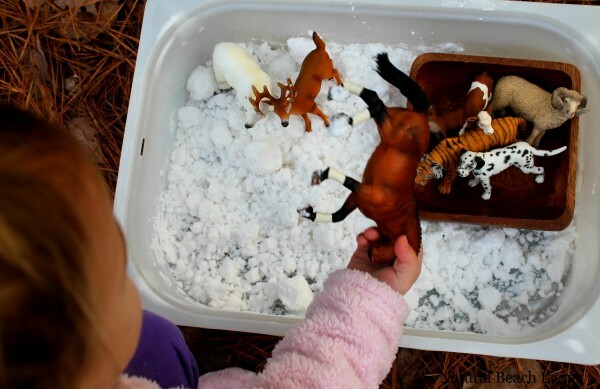 We also enjoyed learning about different animals and their tracks. 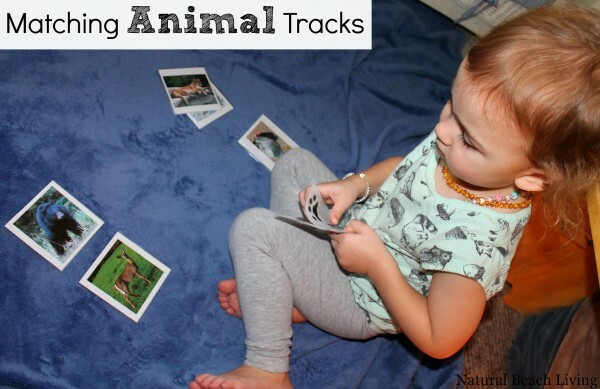 You can get these free animal track cards from Montessori for Everyone. 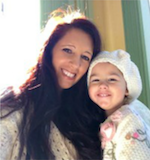 Children love to look at animals and see how different they all are. A great book for this is Crinkleroot’s Guide to Walking in Wild Places and Crinkleroot’s Guide to Animal Tracking. These are a few of our all-time favorite animal books. 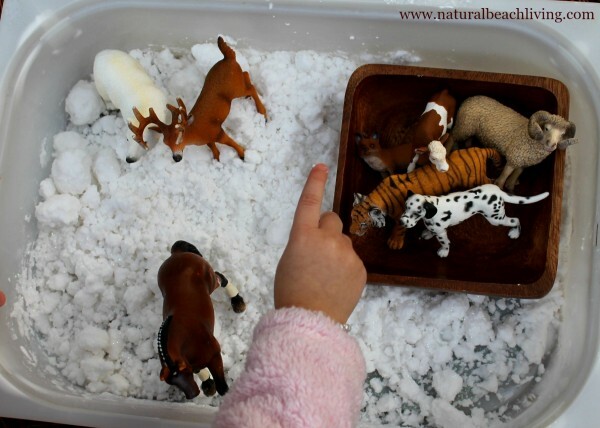 Start your animal adventure with this easy snow dough and check out all of the animal tracks in your homemade snow. It is so cool! My boys would love this! Pinned.